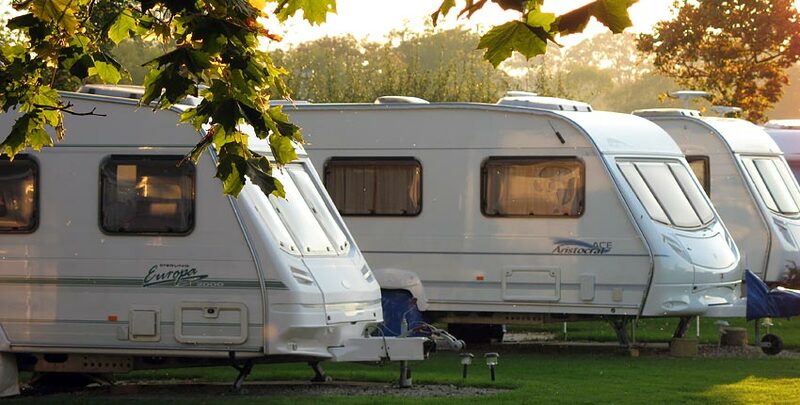 Your place, your space in the country, welcome to Wayside Park & Lakes, a picturesque family-run caravan park in Yorkshire. 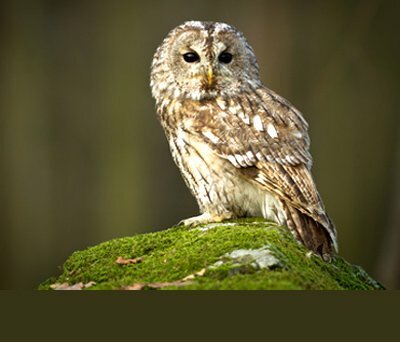 Ideally located within easy reach of Yorkshire’s breathtaking coastline, world-class heritage and mile upon mile of superb walking country; our caravan site allows you to enjoy true tranquillity and 5* comfort in North Yorkshire’s rolling, wood fringed fields. Perfect for those who want to escape, relax and recharge. Run by three successive generations of the Goodson family, dedicated to personal service, quality and stewardship of the land. 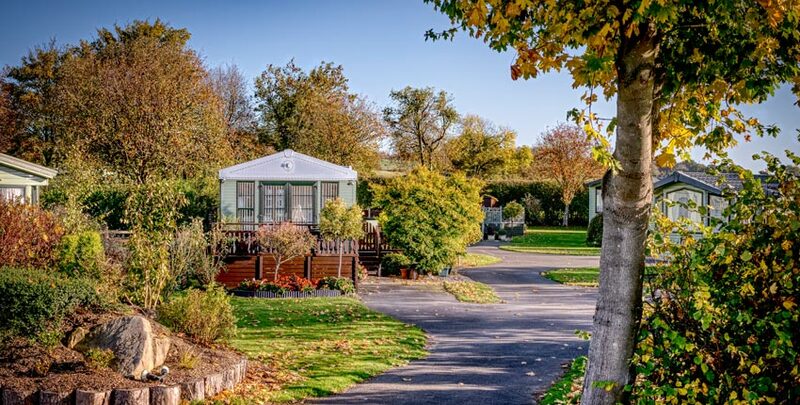 Wayside caravan park offers holiday home luxury, together with idyllic breaks for seasonal touring caravans. 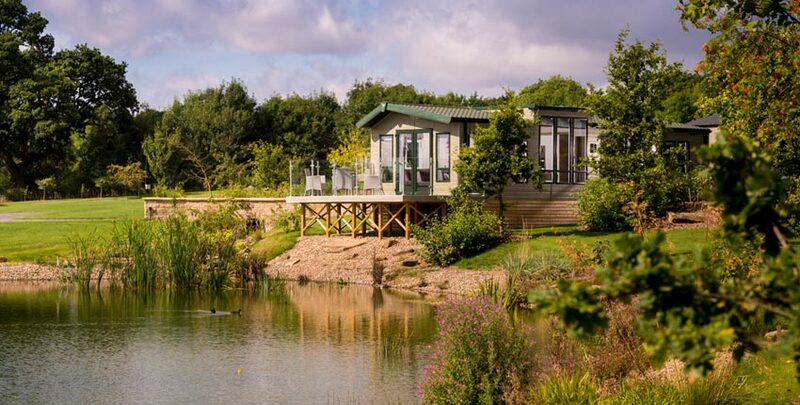 © 2019 Wayside Holiday Park incorporating Wayside Lakes. All Rights Reserved.